TEDx talks are powerful ways of getting important ideas and issues to a wide audience. The plight of refugees and IDPs needs to be known more. If you are involved in humanitarian work or just interested in the area, you might plan on joining this event on June 9. I was fortunate to give my own TEDx talk in 2017. TEDxKakumaCamp offers a different lens into the reality of life as a refugee, away from the images of devastation and suffering, and towards stories of resilience, of contribution, of creativity. Stories that uplift and inspire not just the communities that host them but the entire world. The theme, Thrive, supports our belief that empowered refugees can shape a peaceful and tolerant future of our world. Speakers will include current and former Kakuma Camp refugees as well as international experts and artists who wish to make the world a better place for people forced to flee their homes. 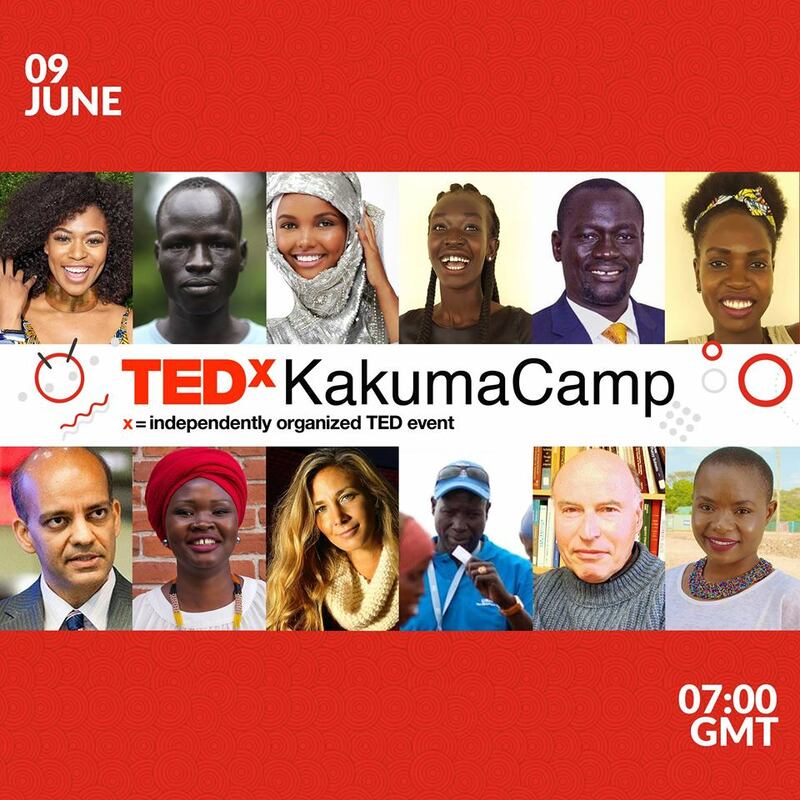 TEDxKakumaCamp will be the first TEDx event hosted in a refugee camp, with refugees, and also for refugees. It is curated by Melissa Fleming and Dana Hughes with support from UNHCR and volunteer teams. Click below for find out more.